November 2018 - Best Self Storage in Anchorage! 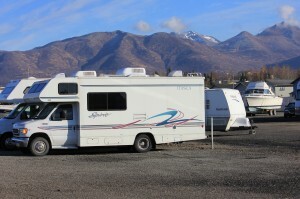 Storage at home can become a real problem for large belongings like vehicles and RV’s not in use. There simply isn’t enough room in the garage, or your property to store such large and prized possessions. Belongings such as Motorhomes, an ATV or motorcycle, or important car parts. 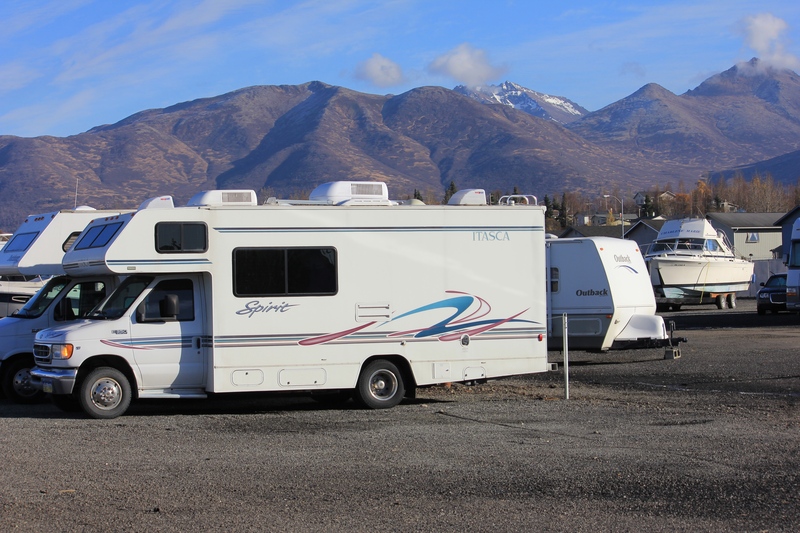 But, Best Storage Alaska offers a solution by providing an affordable and secure storage location for your vehicle or RV. Only the best Anchorage vehicle and RV storage facility around can offer nicely constructed storage units & spots. 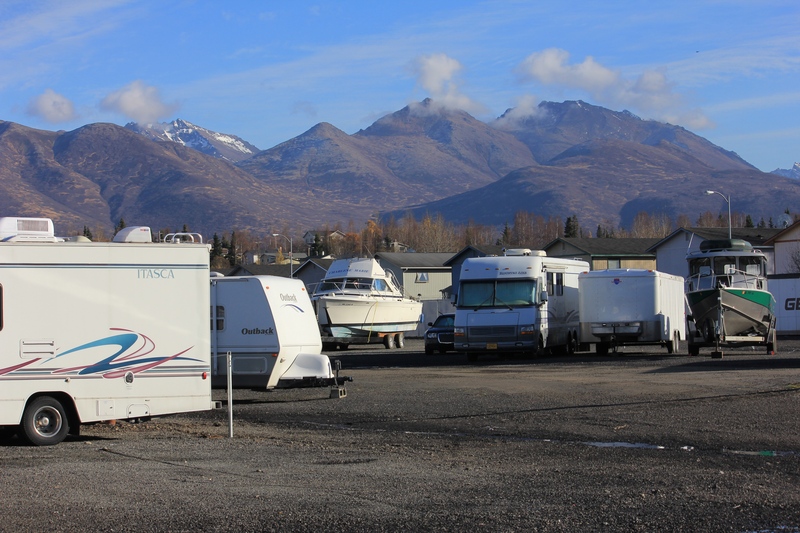 Best Storage Alaska has a special vehicle storage lot facility that can handle RVs, ATVs, boats, automobiles, and motorcycles. This is the perfect solution for those who are traveling out of town for an extended period of time or who may be in the process of selling their home. The lot features a bike room where cycles can be stored away from the harsh outdoor climate. Plus, for sensitive vehicles we offer indoor and outdoor parking, as well as inside heated storage. 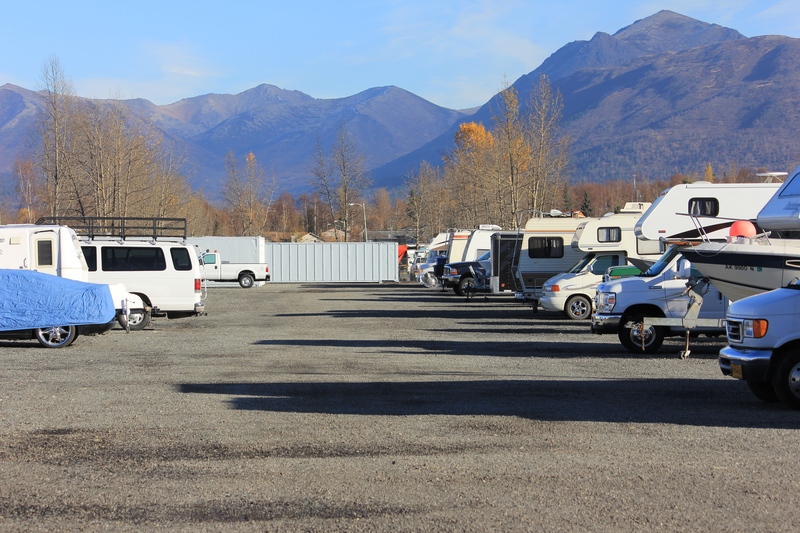 Only the best Anchorage vehicle and RV storage facility will offer special vehicle covers for both cars and motorcycles as well! 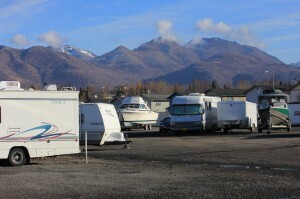 Choose Best Storage Alaska for all your short or long-term Anchorage vehicle and RV storage facility needs. Affordable pricing and a wide choice of package plans are what make us the favorite among Anchorage residents. Feel free to check out our new Vehicle Storage on 405 Boniface Parkway, Anchorage AK 99504. We store RVs, boats, motor-homes, cars, motorcycles, you name it! We even offer extra wide 40 foot driveways and various parking spaces up to 12×45! Please feel free to contact us with any questions or concerns at (907) 561-5585, or for new rentals reach us at (907) 891-8008.